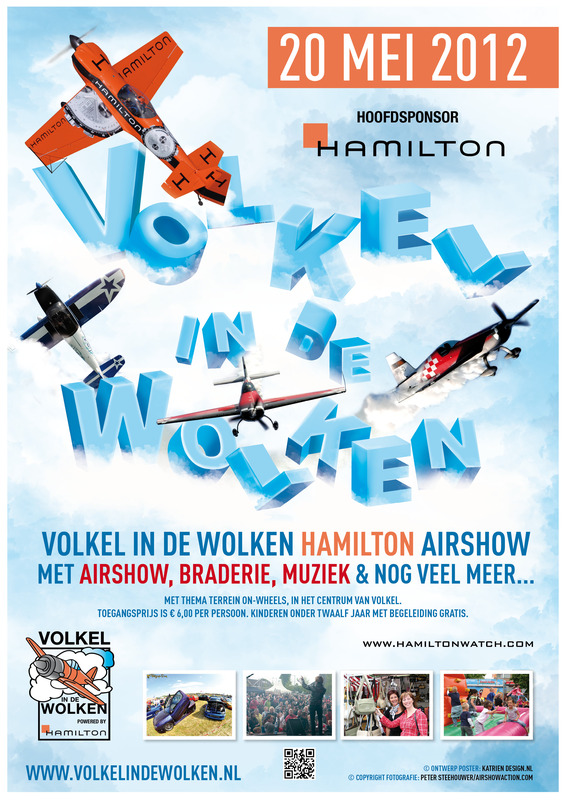 I’m looking forward to flying at Volkel in de Wolken again, May 20th 2012. Mark Jefferies for a number of years has flown at the Volkel in de Wolken air show in Holland. This year he will bring the Extra 330SC, the latest state of the art production aerobatic aircraft produced by Company Extra in Germany. Based at the military airbase EHVK the show takes place annually very close to the town, the flying program is diverse with military and civil displays acts. Volkel Air Base is a military airbase used by the Royal Netherlands Air Force (RNLAF) – Dutch: Koninklijke Luchtmacht (KLu), and is located near the town of Uden, Noord-Brabant, in the Netherlands. It is home to F-16 Fighting Falcon squadrons, 312 and 313.